In today’s highly technological and busy world, plumbers who provide services at a professional level are a fact of life. Most individuals do not have the skills to carry out the type of diagnostic work and repair work which is needed when elements of the plumbing system malfunction or wear out. Are you looking for information about a plumber in Costa Mesa? Do you need reliable plumbing services in or around Costa Mesa? Tweedy Plumbing & Restoration offers the highest level of professional and trusted services in Costa Mesa and the surrounding areas. One element to look for is the location of the professional team. Tweedy has service vehicles and professionals poised to answer service calls throughout the service area which encompasses the cities of Irvine, Huntington Beach, Newport Beach, Newport Coast, Laguna Beach, and Corona Del Mar. The trucks are fully stocked, which means that there is no need to return to the distribution center in order to complete a repair for our customers. Tweedy offers a wide range of services which are described in detail on our website. We do plumbing installation and repairs, as well as water heater installation and repairs. The team of professionals is able to identify the presence of water leaks in slabs, pin holes, water heaters and faucets. Regardless of the size of the leak, the Tweedy team is able to use their skills and equipment to detect the leak and complete the repairs as needed. For home and business owners who have experienced a backup of drains or sewers, it can be frustrating, sickening and even dangerous to the health of the inhabitants and structure itself. The professional team can address sewage problems and take care of the cleanup for drains and sewage flow. We unclog drains and clean up any backflow or overflow, leaving the space fresh and clean. 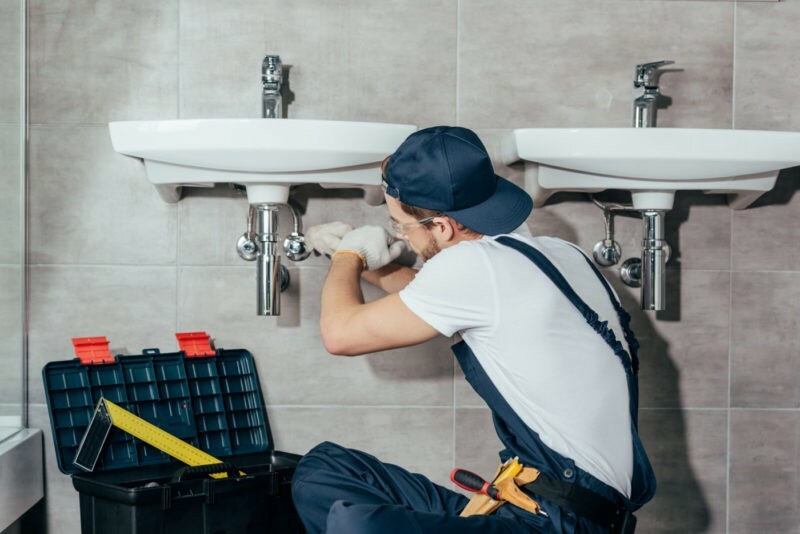 If a plumbing problem has resulted in damage to the structure or furnishings, the firm addresses the damages and provides water damage restoration. 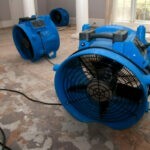 One of the difficult results of water or effluent backflows or leaks is that the moisture can cause the growth of mold. Certain types of mold can be deadly and certainly, these organisms are not healthy when they appear in the aftermath of dampness. The team has the experience and equipment to reduce the likelihood of mold and mildew damage. Professional training is important in the working life of a plumber. Our team has all the needed training and certifications to comply with state licenses, insurance, and bonds. Compliance with industry standards, as well as state licensing requirements is critical in choosing a top plumbing firm. We are proud of our positive customer reviews. Much of our business comes from word-of-mouth reviews from previous customers. We pride ourselves on the professionalism and courtesy of our plumbing team, as well as of the customer service staff. You can be sure of prompt response and accurate solutions to a range of plumbing problems. If you need the skills and experience of professional plumbers in Costa Mesa, we can help. Call 949-645-2352 to schedule a service call today!